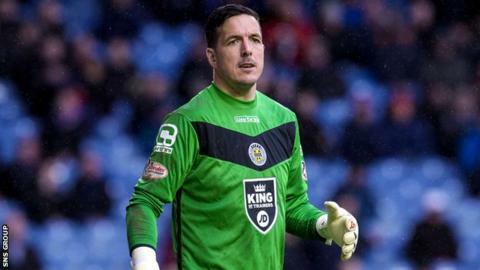 Senior players must take the lead as managerless St Mirren bid to recover from a poor start to the season, says goalkeeper Jamie Langfield. The 35-year-old will assist veteran coach Alex Miller, while the Paisley club seek a replacement for Ian Murray, who resigned on Saturday. 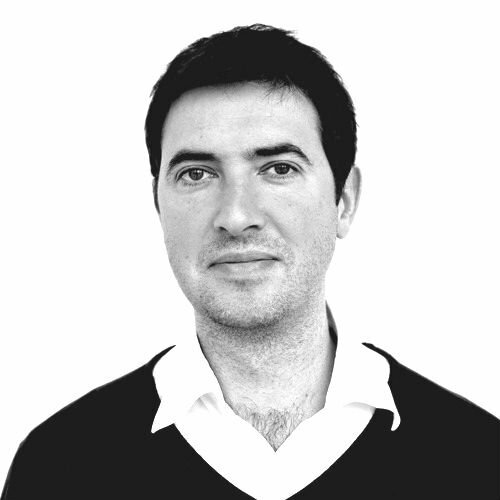 "We need to dig ourselves out of this," Langfield told BBC Scotland. "The buck stops with us players. It's up to us to get the team going again, especially the experienced boys." Murray quit his post after just six months, leaving St Mirren eighth in the Championship, with two wins from 16 league matches. Following 10 years at Aberdeen, Langfield was signed by Murray over the summer and has been employed as the goalkeeping coach as well as playing. But he has no desire to expand on his coaching duties at this stage of his career. "I'm happy to play and help out as best I can," he explained. "I'm thoroughly enjoying working with the goalkeepers but it's [management] not something I see myself doing." St Mirren sacked Tommy Craig last December and his replacement Gary Teale was not kept on following relegation from the Premiership. Along with Langfield, there are several others in the squad with top flight experience, including Steven Thompson, Andy Webster, Jim Goodwin and Alan Gow. "With the players we've got here, I believe we shouldn't be in the position we're in," he added. "We've obviously not given enough and we need to give more. "It doesn't matter who comes in next, it's up to us to buck up our ideas. "Confidence has been low but the only way to restore that confidence is to go out and get the three points on a Saturday." St Mirren hold their annual general meeting on Monday, which will be followed by a gathering of the board.